Use our multiple care and charity programs to volunteer. We create the most effective plans and strategies for you. We take banking and budgeting duties, as well as process taxes. We are completely devoted to our clients, job and partners. 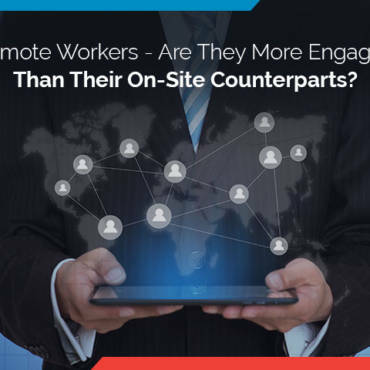 Remote Workers – Are They More Engaged Than Their On-Site Counterparts? 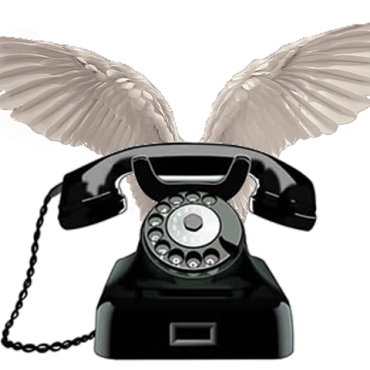 Warner Search Group first met with One Cloud Networks to get our new VoIP phone system and internet in place. They really learned our business. They respond quickly and efficiently to answer questions and resolve issues. We couldn’t be happier with the service and the way they’ve taken care of our business. 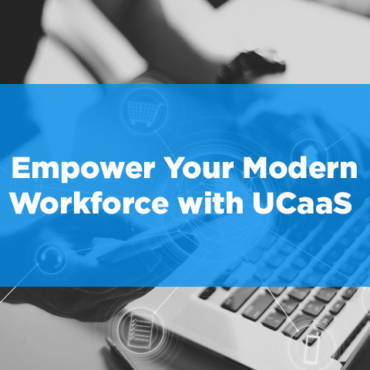 OneCloud Networks has been a LeaseNet strategic partner for years. 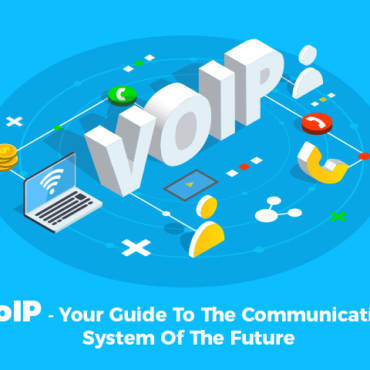 They are experts in gathering presale information to effectively design the hosted VoIP solution. 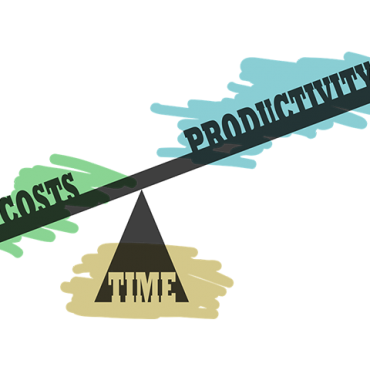 They cover all the details to ensure the implementation and conversion go smoothly. OCN customer service is fabulous; quick professional response. 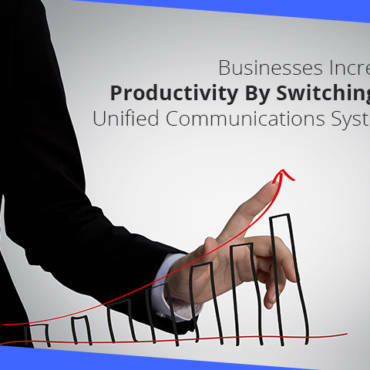 They understand unified communications and are proactive in relaying new ideas that positively impact your business.